As with the Shotgun house, I love to discover a new Southern staple in home architecture. The Dogtrot house was made popular in the 19th and early 20th century throughout the Southeast. 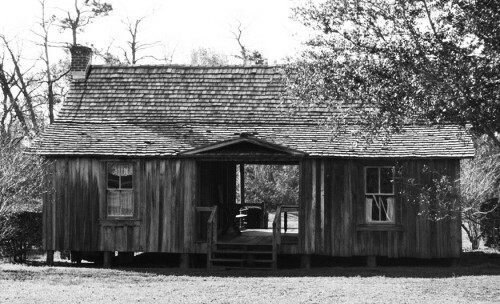 As stated on Wikipedia, "A dogtrot house historically consisted of two log cabins connected by a breezeway or 'dogtrot,' all under a common roof." 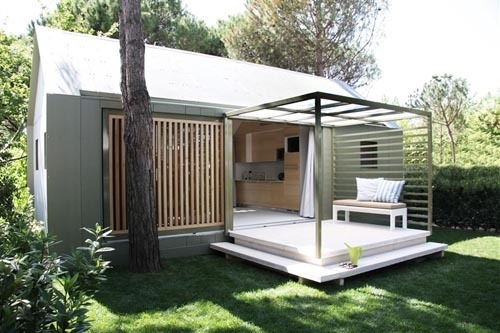 (Or 'two pens and a passage') The idea was that on one side, you could wine and dine while the other is a place for rest and sleep . 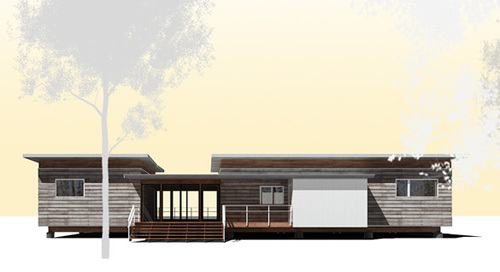 As with the Shotgun house, the design allows for a bit of reprieve during the long, hot summers. The wide, covered breezeway is a cooler place to sit. Plus, the combination of the breezeway and open windows throughout the home allows for cooler air to be pulled inside and throughout the living space. The fun part are all the modern dogtrots that have arisen in the 21st century. Replacing logs for lighter, more aesthetically pleasing materials, the latest homes have a sophisticated cool. Just makes you want to c'mon in and stay for a while, doesn't it?